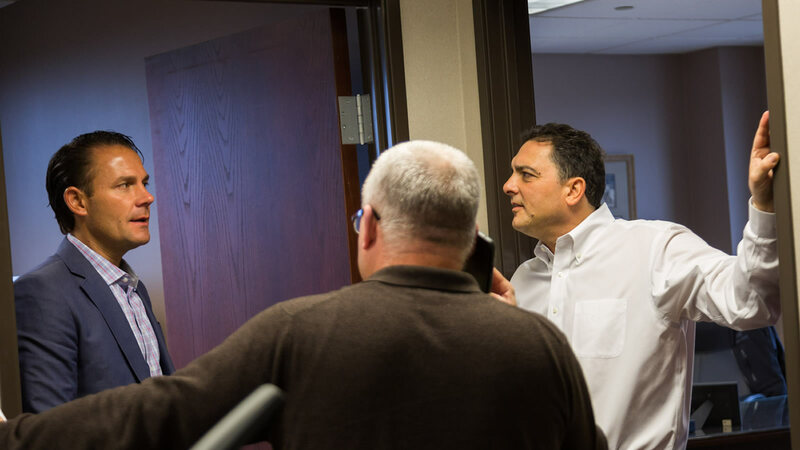 When disaster strikes, our team of public adjusters, appraisers and loss consultants are ready to mobilize immediately to assist and advocate for you in the insurance claim process, for the best settlement you are entitled to. 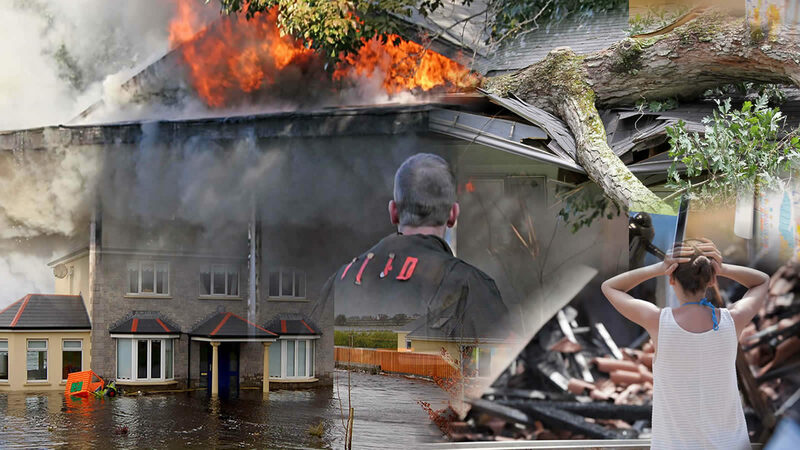 Ohio Fire Claims is a disaster recovery consulting company, specializing in Fire Insurance Claims, Water Damage Claim, Mold Damage Claims, Wind Storm Claims, Theft and other disaster recovery, for homeowners and businesses. Ohio Fire Claims will be with you every step of the way to be your advocate and support! Our services include: Emergency Response to report the loss and assess damages, Insurance Claim Preparation, Documentation, Settlement, and Recovery. 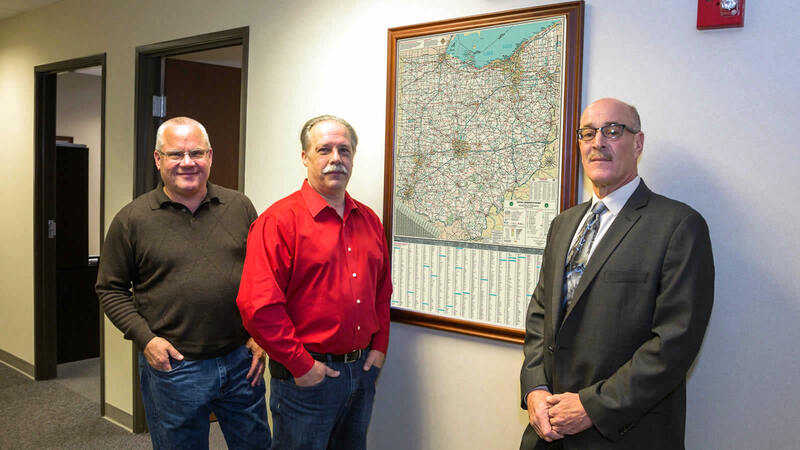 Ohio Fire Claims public adjusters, loss consultants, and property loss appraisers help families and business owners overcome the devastating setbacks inflicted by fire, flood, water damage, mold and wind damage. 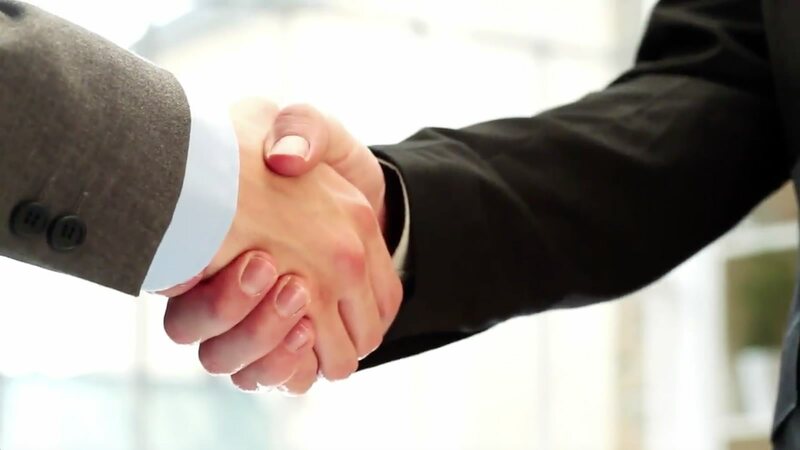 Serving both residential and commercial markets, our public adjusters help negotiate on behalf of our clients the best settlement they are entitled to under their insurance policy. By working with us, policy owners will get expert guidance and professional support with their property loss claims, and level the playing field with the insurance company. We will help in the property loss claim process at every step of the way, from documenting, appraising, preparing a sworn statement in proof of loss, to guiding you through an examination under oath, to final settlement. The insurance claim process is often complicated; using an independent public adjuster is necessary for maximizing and expediting your financial recovery. 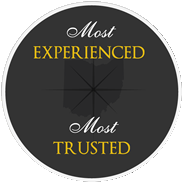 With offices in Ohio and Michigan, our private adjusters and loss consultants are ready to quickly respond to all your insurance claim needs for a speedier resolution to any property loss claim, including fire claims, smoke claims, water damage claims, flood claims, wind and storm claims. 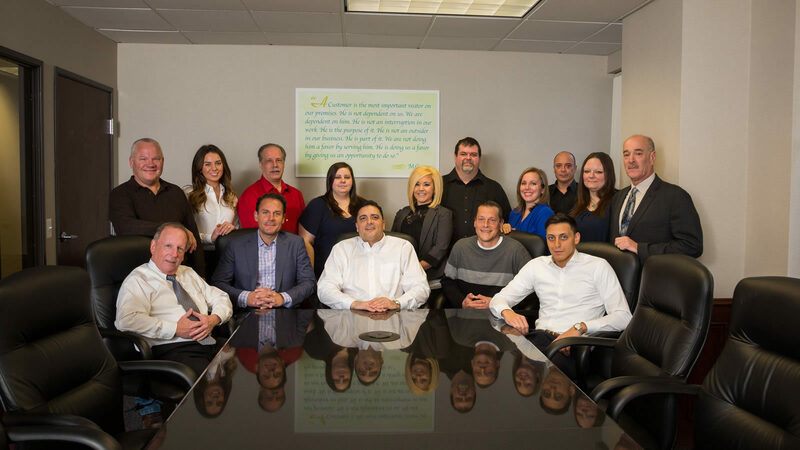 The experienced public adjusters, loss consultants, and appraisers of Ohio Fire Claims help families and business owners overcome the devastating setbacks inflicted by fire loss, flood, mold and wind damage. 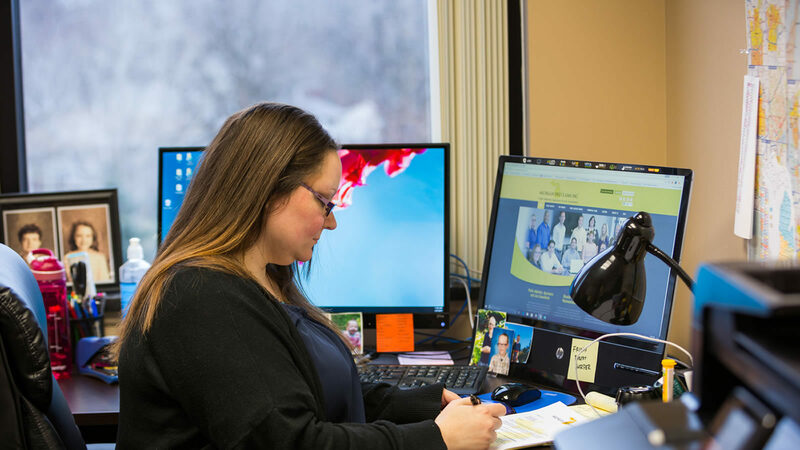 Serving the state of Ohio, our fire loss, flood loss and water damage experts have the ability to immediately mobilize to assist you with your insurance claim. Our experts include building estimators, contents estimators, appraisers and adjusters. Providing loss consulting for personal and commercial insurance claims, our experienced public claims adjusters help insureds fully recover from losses by negotiating for the best insurance claim settlement they are entitled to. But don’t just take our word for it, see what our customers have said about our public and private adjusters and loss consultants handling their water damage claim or fire insurance claim on the testimonials page. We represent homeowners and business owners in property damage claims against insurance companies many times without the need for a fire loss attorney or explosive lawyer fees. We can help in the loss claim process at any step of the way, from helping you prepare a sworn statement in proof of loss to guiding you through an examination under oath and often even help if your claim is denied. Our professional public adjuster’s and team’s attention to detail is always the same, regardless of the size of the property loss claim, and our focus is on serving our clients to guide them through the claims process, speed their recovery & obtain the best settlement they are entitled to.